New Life City is a prophetic church; a church where we look at each other not through the lens of your history but through the lens of your destiny. As such, we long for God's fullness in our lives and church. 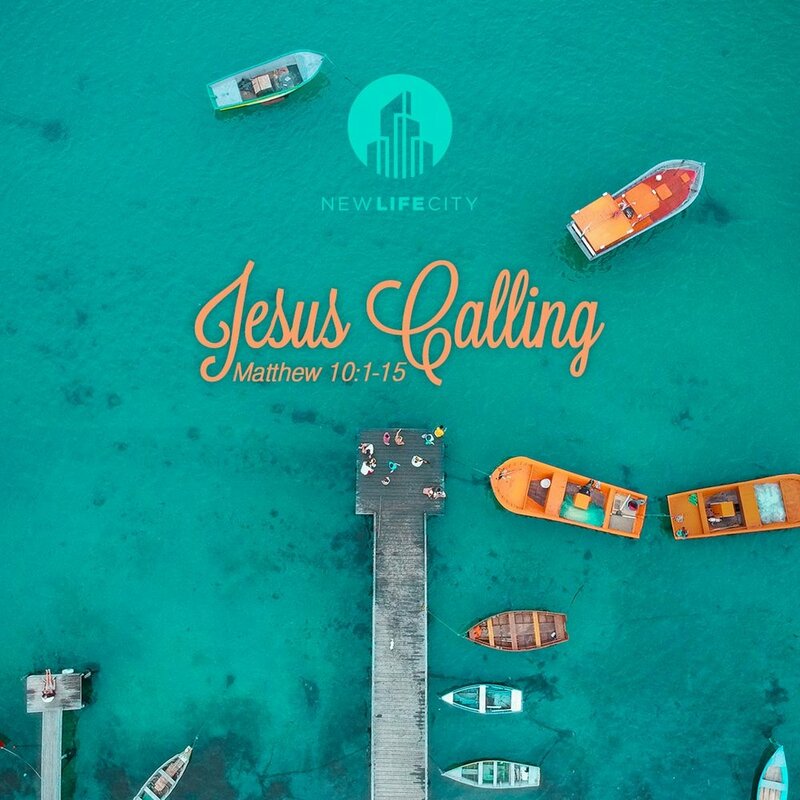 One of the reasons New Life City exists is because we saw the gap between what Jesus was saying and what we were doing, and we decided the gap was our problem and not a God problem. We started longing for the distance to be closed between what God was saying and what we were tasting. Jesus is calling us. We must respond.